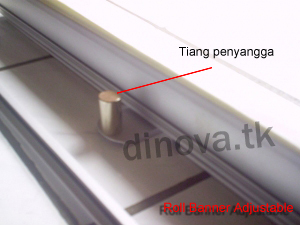 Roll Banner | ::[DINOVA Printing Solution] - Jakarta:: | Promotion Materials, Digital Printing, Acrylic Display, Cutting Sticker and More . 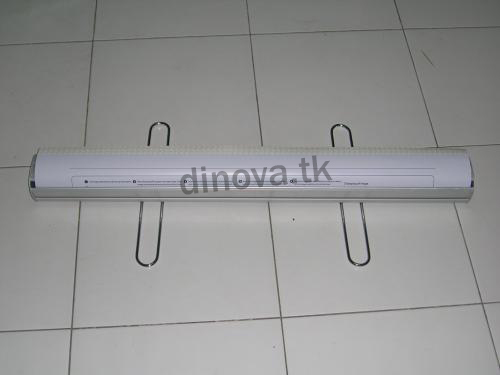 . .
Pos ini dipublikasikan di Roll Banner dan tag almunium, print roll banner, Roll Banner 120 x 200 cm, Roll Banner 150 x 200 cm, roll banner 80 x 200 cm, Roll banner 85 x 200 cm, roll banner adjustable, roll banner almunium, Roll banner alumunium, roll banner kaki stainless, roll banner standard, tidak mudah rusak. Tandai permalink. 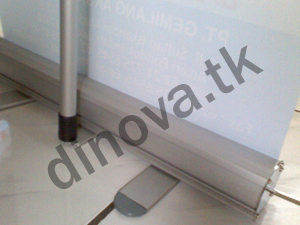 Ping-balik: Display Brosur Banner Portable | ::[DINOVA Printing Solution] – Jakarta:: | Promotion Materials, Digital Printing, Acrylic Display, Cutting Sticker and More . . .